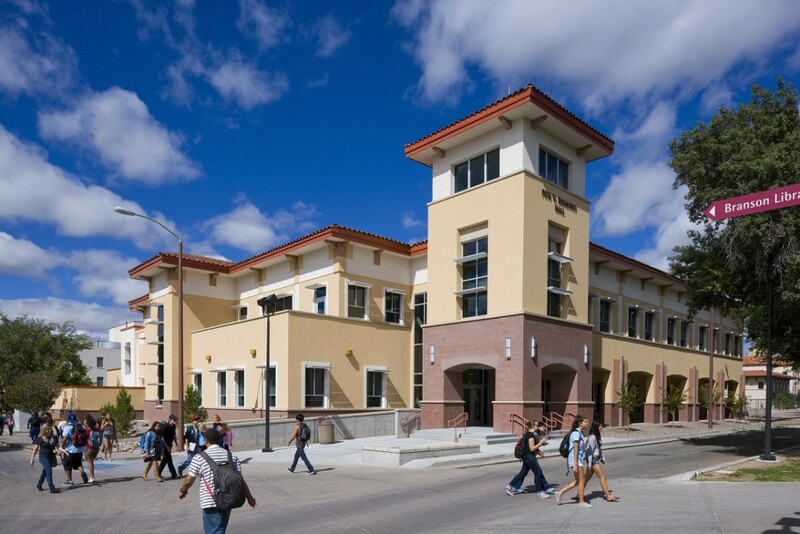 As a complex renovation/re-purposing project with two buildings that now establish a consistent design, the project took a distinct attention to structural elements, the safety of all Aggies, and team coordination. 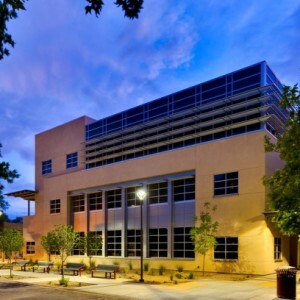 The first phase concentrated on the renovation of the Branson Library, which was done to house the Domenici Archives and provide additional office space. 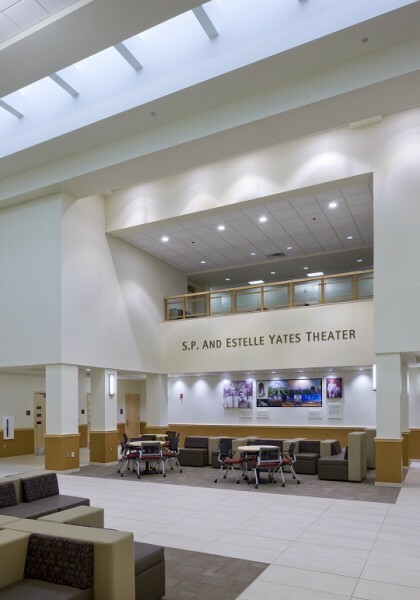 The team had to address keeping the original structure with the complete renovation of the space. 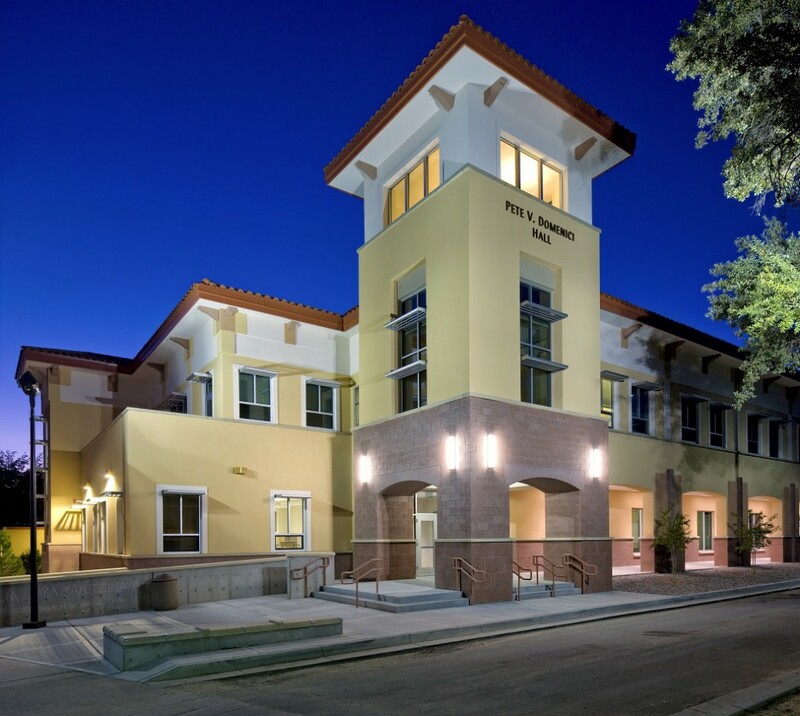 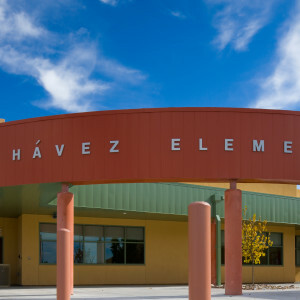 The second phase was the completion of the Hershel Zohn theater, now called the Domenici Institute for Public Policy (IPP). 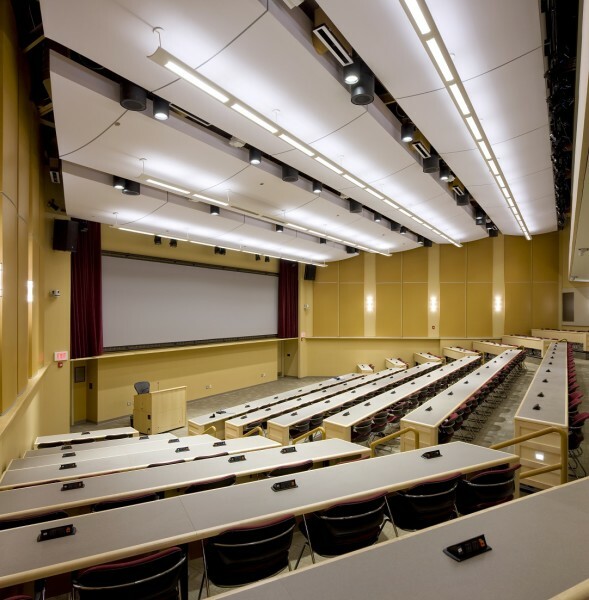 With two Lecture Halls, the IPP area has fully integrated Audio, Video, and Lighting systems to provide the program with the necessary tools for their people. 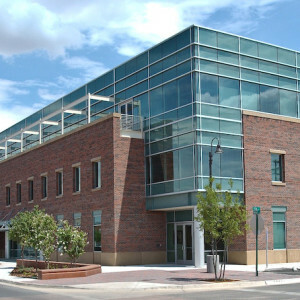 Van H. Gilbert Architect, P.C.